Lee Pratt Beef works with farmers producing the highest quality cattle in the world following strict MSA guidelines. Enquire now about ordering our beef. 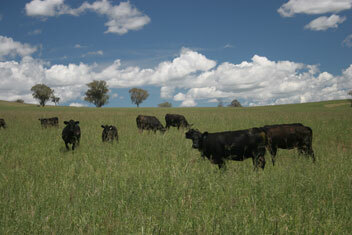 Lee Pratt Beef is a respected beef brand in the Australian meat industry. Brothers Lennard and Merrick Blok are focused on supplying only premium Australian beef. 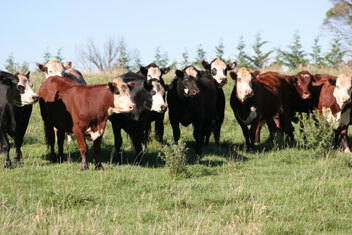 All Lee Pratt Beef products are available to purchase for domestic and international consumption. With quality red meat attributes such as superior marbling, bright colour and fine muscle texture, Lee Pratt Beef delivers a tasty, tender eating experience. Lee Pratt Beef is focused on building relationships with customers to better understand their specification requirements.